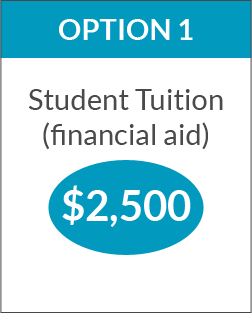 We have a very simply tuition policy. 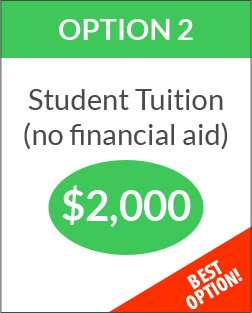 All of our programs are $2,500. 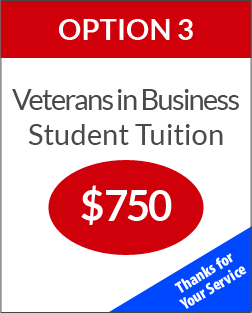 ​​Students who would like to attend all of the programs will receive two programs at no cost. To get a better idea of what you will learn, click here to learn more about the expert behind the curriculum who personally wrote the programs (with the advisement of experts on certain areas) for aspiring entrepreneurs who want to make their very own Power Move into successful full-time business ownership like he did. You can also click here to hear from others who have sat down with Professor Devin, witnessed his work or attended our program(s). That's a reduction of $1,500 for early registrants.